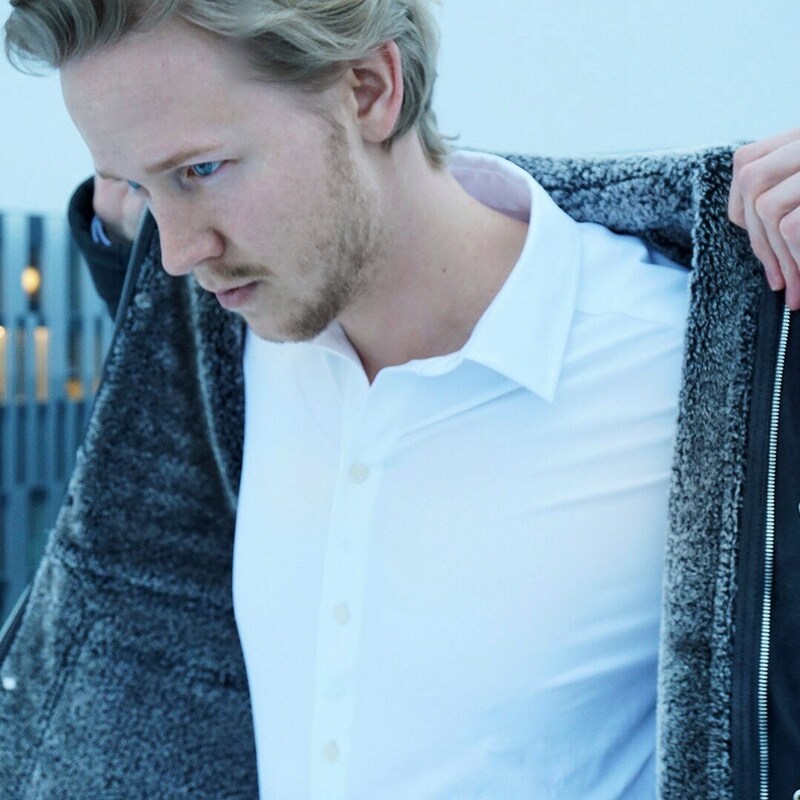 Founder of www.outsideofficehours.com, and a 27 years old student and digital influencer. and Business law, I make sure to save time for some adventures too. as well as an increasing amount of followers. 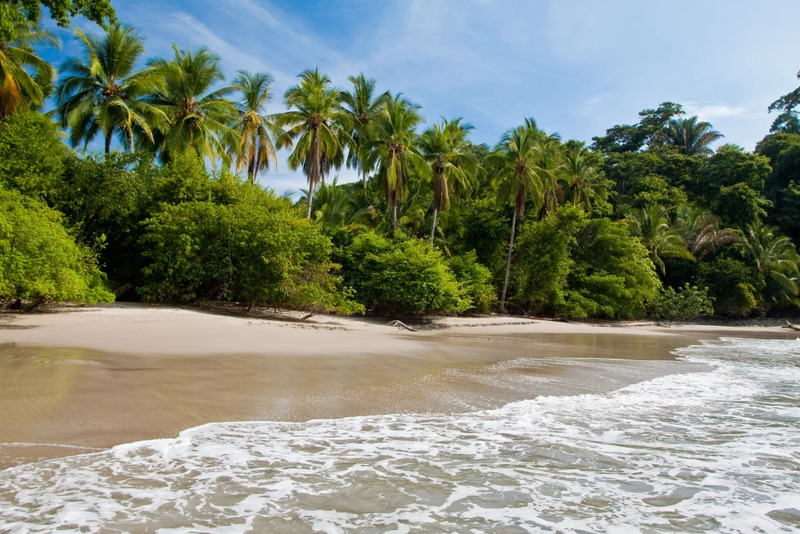 Reasons to go on a Costa Rica cruise before Summer are innumerable. Although we cannot simply list them all, we have chosen to mention the top three that are the most compelling. Some background information that is noteworthy to know about Costa Rica is that it is a place that epitomises the concept of ‘Pura Vida’, which translates into ‘pure life’. It is the culture that teaches the appreciation of the simple things in life and focusing your life’s purpose on the small things that bring you happiness. It is about living life to the fullest, each and every day, and making the most out of what you have, however little. Not surprisingly, Costa Rica has been ranked as the happiest country in the world. 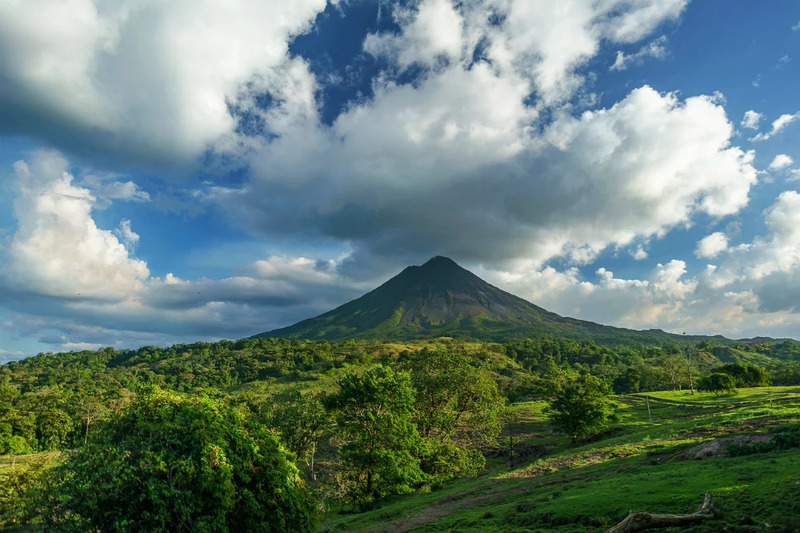 Blessed with natural beauty beyond anticipation, Costa Rica is home to endless and diverse landscapes, ranging from volcanic plains, to rainforests, to waterwall cliffs to green expansions. All the aforementioned places are the humble abode to some very interesting and rare creatures. 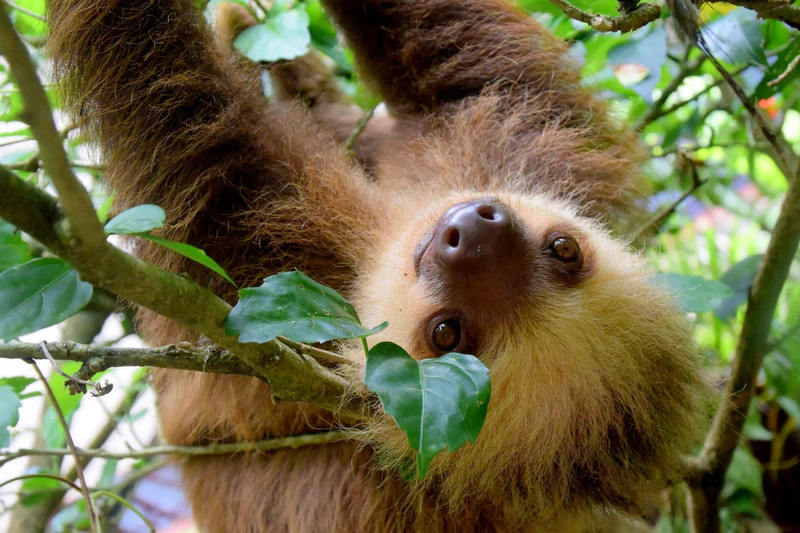 The perfect destination for nature and animal lovers, a trip to Costa Rica will take you on a unique journey with visuals that you’ve only seen in documentaries. 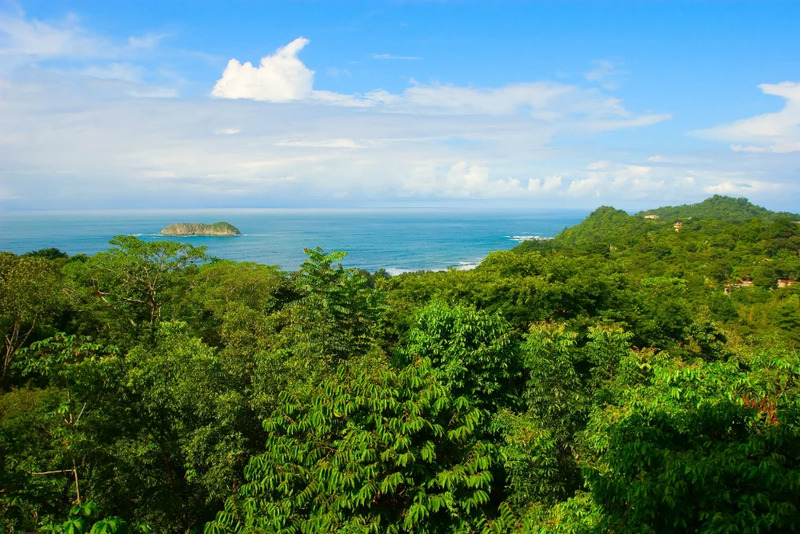 Costa Rica has a huge number of nature reserves and national parks that await to be discovered. 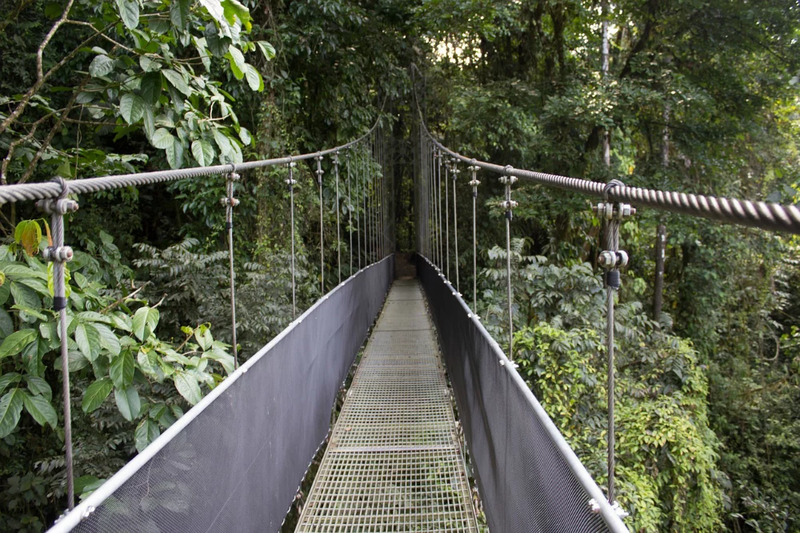 The Monte Verde Cloud forest, the Manuel Antonio Nature Reserve and the national parks of Darrien and Corcovado are among the most intriguing, with Braulio Carrillo, Cahuita, Tortuguero and Cocos island following close behind. 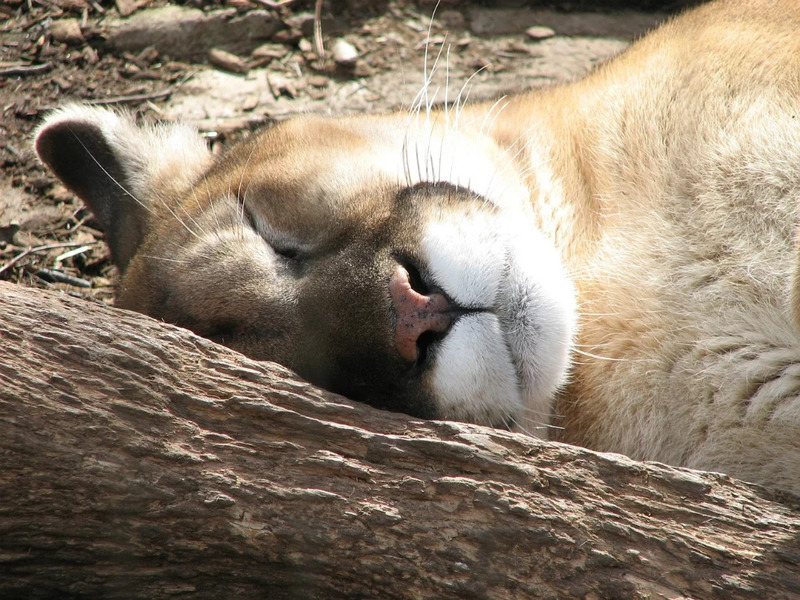 In terms of wildlife, Costa Rica has a huge variety of big cats: pumas, jaguars, jaguarundis, ocelots, oncillas and margays can be found there, however to increase your chances of sighting these clever cats, visit the rescue centres of Las Pumas and Foundation Jaguar. The endemic monkey species include white headed capuchins, central american squirrel monkeys, mantled howlers and Geoffroy’s spider monkeys. 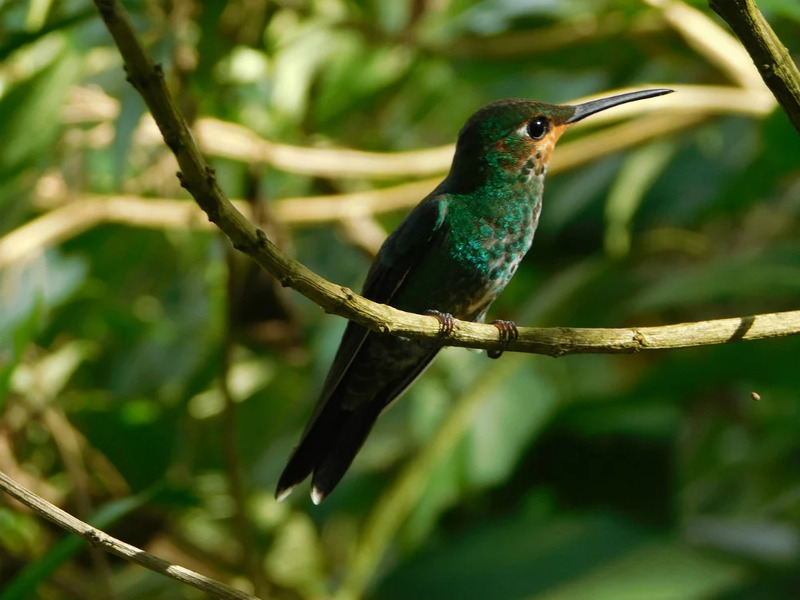 There are over 320 bird species flocking about, and it should be noted that Costa Rica is also known as the hummingbird capital of the world. Tapirs and sloths are also part of the local fauna, plus a few species of rare marine creatures, specifically the green, hawksbill, loggerhead and leatherback sea turtles. Costa Rica enjoys a tropical climate and those interested in visiting should heed the dry summer season, from December through to May. Therefore, the winter to spring months are the best period to visit, in order to avoid the wet and windy season. A spring cruise around Costa Rica will allow you take advantage of the best features of Costa Rica, with the added bonus of incredible ease and comfort. The dry summer season allows for exploration antics to be absolutely enjoyable as they can be combined with many thrill enhancing things to do. Apart from island excursions, you can take to a number of activities that will elevate your experience even further. 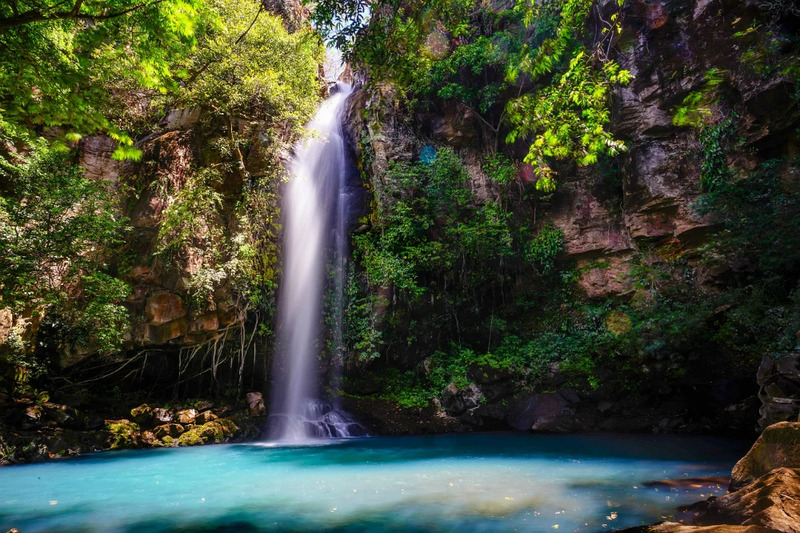 Discover the marvel of Costa Rica’s underworld by scuba diving or snorkeling, have fun with water sports such as surfing or windsurfing, while for those who prefer land activities to sea activities consider hiking in one of the many trails that Costa Rica offers. For the most adventurous among you, zip lining will be an incredibly exciting activity that is both exhilarating and will offer you one of a kind, sensational visuals from above.